Fluid-o-Tech has joined ELITE, the Italian Stock Exchange program which aims to accelerate the growth of high potential companies through an innovative path of organizational and managerial development. ELITE offers selected companies a platform of tools and networking opportunities that can make worthy businesses even more competitive. "We are proud to be part of this excellent group. We are looking out at the future with ambition. 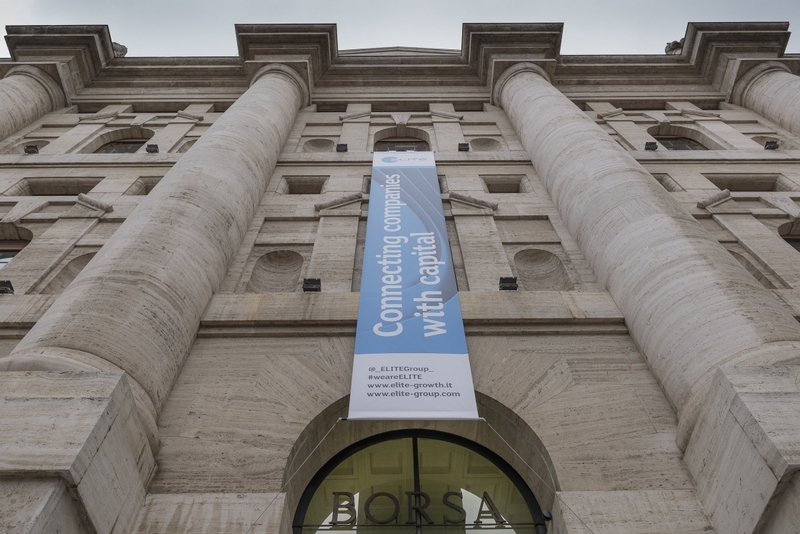 We are confident that entering the Italian Stock Exchange ELITE community will help us to properly tackle the important journey of growth that we are pursuing."